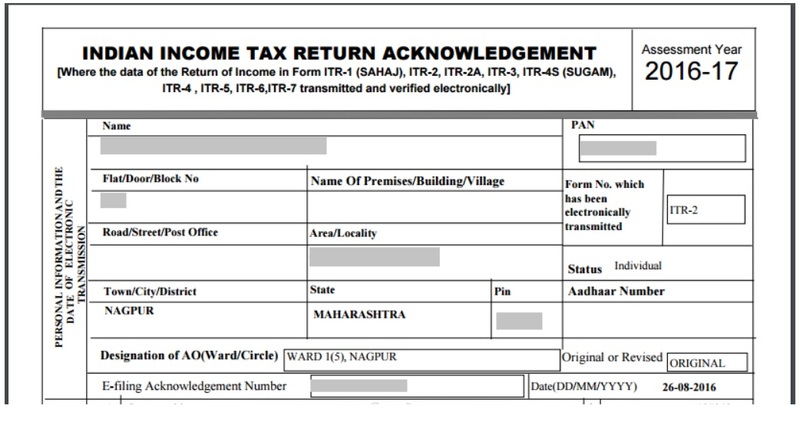 The Income Tax Department notified that, the taxpayers will have to file their Income Tax Return using new ITR Form. A taxpayer who is supposed to file his/her income tax return must do it before the due date that is 31st July 2018. This due date is not applicable for individuals/partner of a firm, whose books of accounts are supposed to be audited. A taxpayer who is a Resident and Ordinarily resident (ROR) of India and has income from salaries, one house property, income from other sources (other than winnings from lottery, maintaining race horses, etc.) and the taxpayers who have a total income of up to Rs 50 lakh are eligible to use ITR-1 Form to file their Income Tax Return. 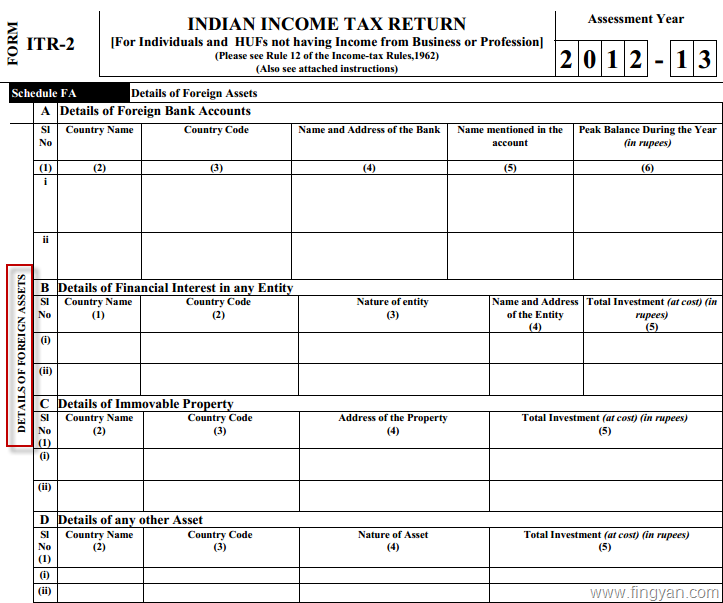 Who can use ITR-2 Form to file their ITR? 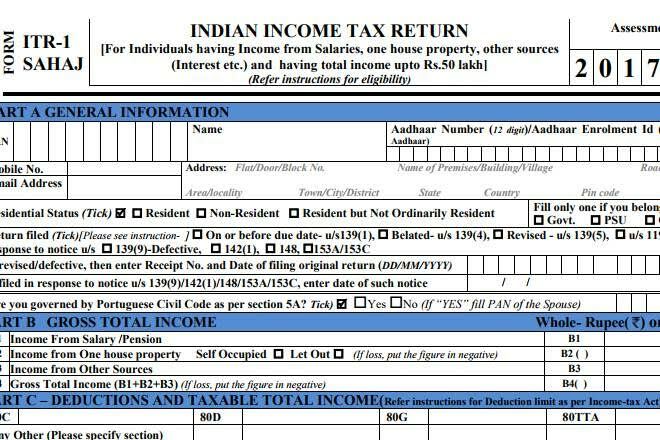 Form ITR-2 is applicable to individuals and Hindu Undivided Families or HUFs who are not eligible to file their Income Tax Return using ITR-1 Form. This form is applicable to those who doesn’t have income from Business or profession. 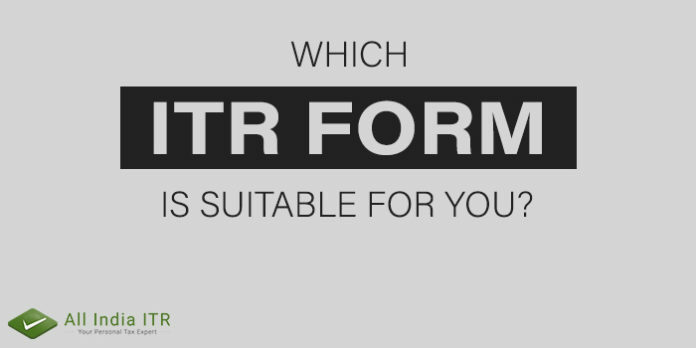 Who can File ITR using Form 3 and ITR-4 Form? 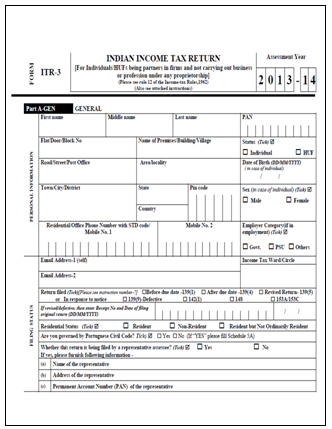 The ITR-3 form is specifically applicable to the individuals and HUFs who have income from business or profession. This form cannot be used by any taxpayer other than individuals or HUFs (like companies, partnership firms, etc.) having income from business or profession. ITR-4 Form is applicable for individuals, HUFs and partnership firms who have “Income from business or profession” on presumptive basis. Additional reporting requirement for quoting GSTR (Goods and Services Tax return) Number, and turnover/gross receipts as per GST return filed is also included in the new ITR- 4 form. Moreover, financial particulars of the business, where a tax payer has to declare details like partners/ members’ capital, secured loans, unsecured loans, advances, fixed assets, etc. have also been incorporated.